The European Union blocked the rail deal between Alstom and Siemens on Wednesday, citing competition concerns. 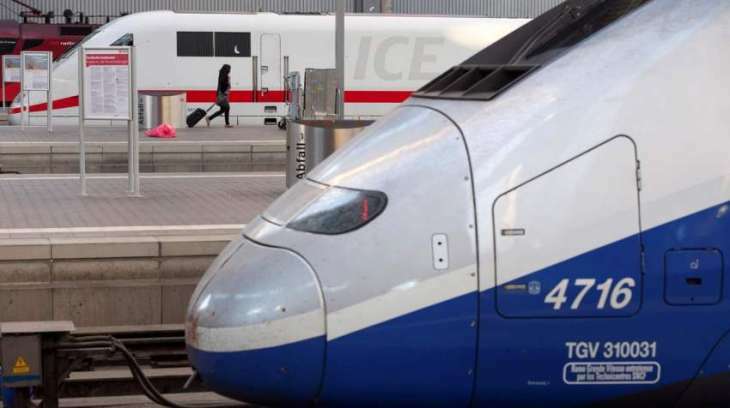 The merger proposal between the French and the German companies planned to create a European rail champion with revenues of about 15 billion euros ($17 billion). However, both firms have a large presence in Europe and there were concerns that the deal could challenge EU competition rules. “The Commission prohibited the merger because the companies were not willing to address our serious competition concerns,” she added. The merger proposal referred only to the companies’ transport services and would have combined them into one new firm, solely controlled by Siemens. The European Commission, the EU’s executive arm, said that it received a number of complaints during its investigation, including from customers and industry associations, as well as negative comments from several national competition authorities. “No Chinese supplier has ever participated in a signaling tender in Europe or delivered a single very high speed train outside China. There is no prospect of Chinese entry in the European market in the foreseeable future,” Vestager said in a press conference Wednesday. “We assess and reexamine our competition rules and the processes, and we adapt them where we need it,” Vestager said in Brussels. The French government said Wednesday morning that it would be discussing with Germany ways to change European competition rules. “The current EU rules are obsolete,” Le Maire told France 2 television.